Dr. Robert Meyers was born and raised in the Lewis Clark Valley. He graduated from the University of Washington Dental School in 1979 and began practicing dentistry in partnership with his father. Dr. Robert Meyers is pleased to now be working with his son Zach. Dr. Meyers is a preferred Invisalign provider and enjoys creating natural smiles. He continues to practice evidence-based dentistry. Dr. Meyers and his wife have three grown children. He takes pleasure in traveling and spending time with his family. He also enjoys tennis, golf, snow skiing, and bird hunting with his dogs. Dr. Folsom was raised in Billings, Montana, and graduated from the University of Iowa Dental School. He partnered with Dr. Meyers in 1995. He not only has the opportunity to do quality dentistry but enjoys getting to know people in his community. Dr. Folsom likes water and snow skiing, mountain climbing, biking, and camping. Dr. Folsom is married and has four adult children and one granddaughter. He loves spending time with his family. 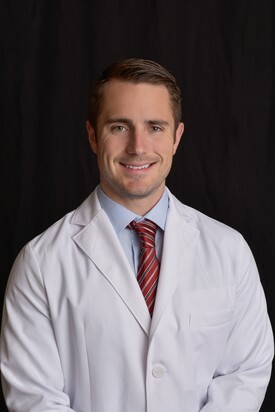 Dr. Zach Meyers recently graduated from the University of Washington, School of Dentistry. He was chosen to participate in the RIDE program, a program which specializes in serving rural populations. 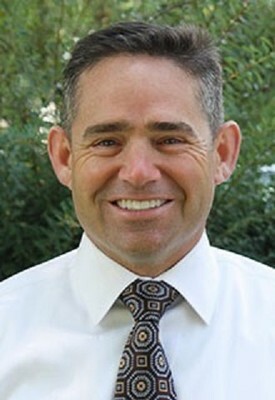 Dr. Meyers is an alumnus of Washington State University and Clarkston High School. He enjoys weightlifting as well as many other types of athletics. He also enjoys volunteering as a coach in his free time. Dr. Meyers has returned home where he is now practicing dentistry with his father, at Meyers Folsom Dental Clinic. 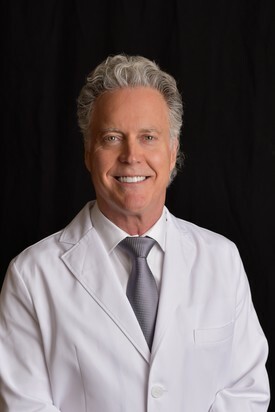 He has a passion for healthy smiles and looks forward to seeing you soon.